Much of Adam's independent work came to be as experimentation in his interests. With the new version of Apple TV came tvOS, released in October of 2015. In the announcement 0f release a month prior in November, Adam built three apps utilizing TVML, TVJS, and Swift. "6 Weeks to Sculpted with Ashley Borden". This was a project in works with a fitness celebrity (Ashley Borden), showcasing her workout program. 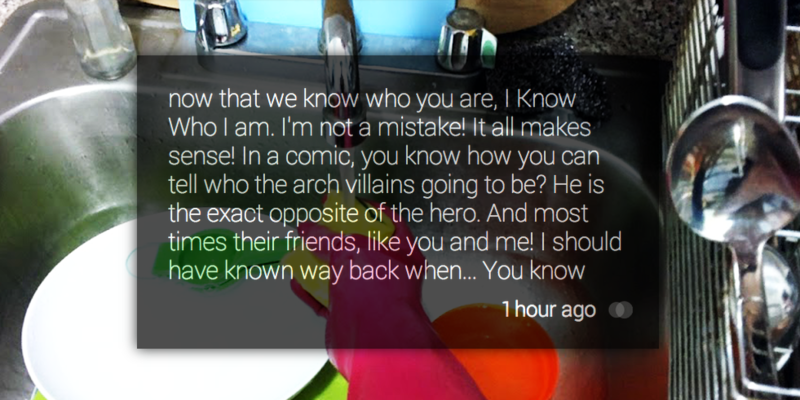 The app provides a structured, easy-to-follow experience – navigating users through various video content. "Math Flashcards Quiz With Blobby". This is an addition and subtraction app for children. "ABC Flashcards – a Yummy Alphabet". This is a flashcard app for children learning the alphabet. "Memoirs" is a Google "Glassware" used to document memoir entries through voice recording. This is an app and counterpart website utilizing the Mirror API, Node.js, MongoDB, WebSockets and Backbone among an array of other technologies. 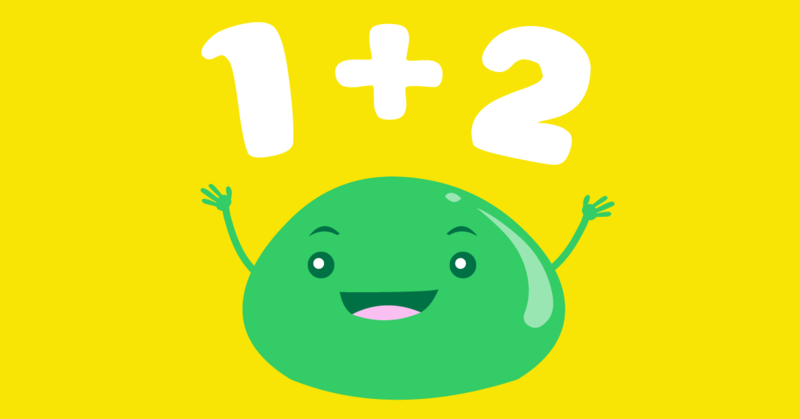 "Math Flashcards Quiz With Blobby" is an iOS counterpart to the tvOS app - an addition and subtraction app for children. Adam used React.js and PhoneGap for this project. "Foo" provides website performance monitoring and uptime checks. It's tool providing performance metrics over time. Real time email, Slack and PagerDuty notifications. Check out the website at www.foo.software. It uses Lighthouse for performance audits behind the scene and captures results presented in a timeline chart. 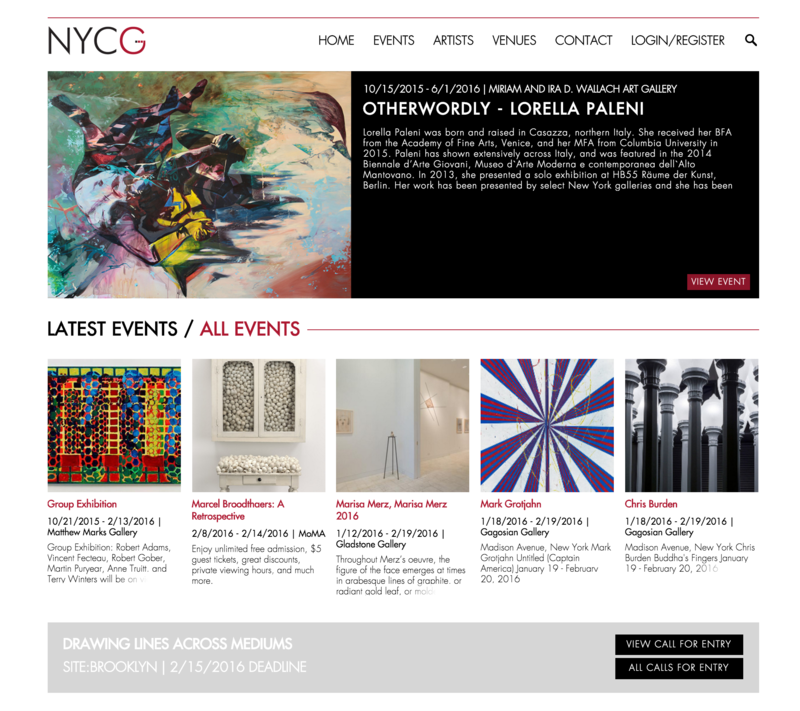 "NYCG" (New York City Galleries) a showcase of NYC artists, venues and events. Unfortunately, this website is no longer active as the cost of the domain (nyc.gallery) and upkeep wasn't worth the reward for Adam. He worked with J Squared Concept for design. The development stack consisted of Node.js, MongoDB, Express, Backbone.js, and Less. Adam created a separate REST service with the Restify module. 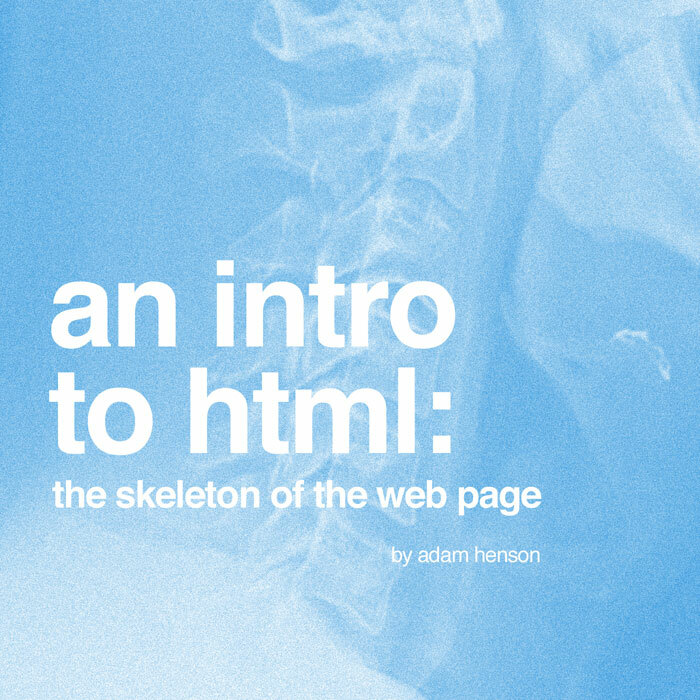 "An Intro to HTML: The Skeleton of the Web Page". A light read for beginner web developers or anyone interested in learning HTML and basic concepts of web pages. This book provides code examples and an easy to follow path in learning how to build websites. Detail oriented web and software engineer inspired by the evolution of multi-media. A full stack developer with particular emphasis on front end. Avid contributor of various open source projects.